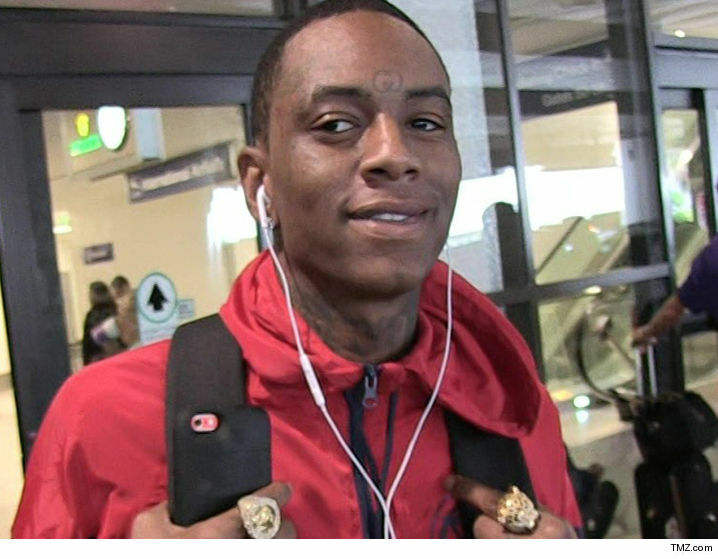 Soulja Boy caught a break in his felony gun case ... he won't do any more jail time but he has to stay clear of firearms, toy guns included. Soulja was facing felony possession of an assault weapon and being a felon in possession of a firearm ... this after cops found firearms at his home in December. He pled not guilty but just pled no contest. Under the deal, he got 5 years probation and he'll do 240 days of community labor. He's not allowed to threaten anyone or possess any deadly weapons, not even replica or toy gun. He will be allowed to travel outside the country for work, as long as he clears it in advance with his probation officer. That means he'll still be able to have those stacks on deck.